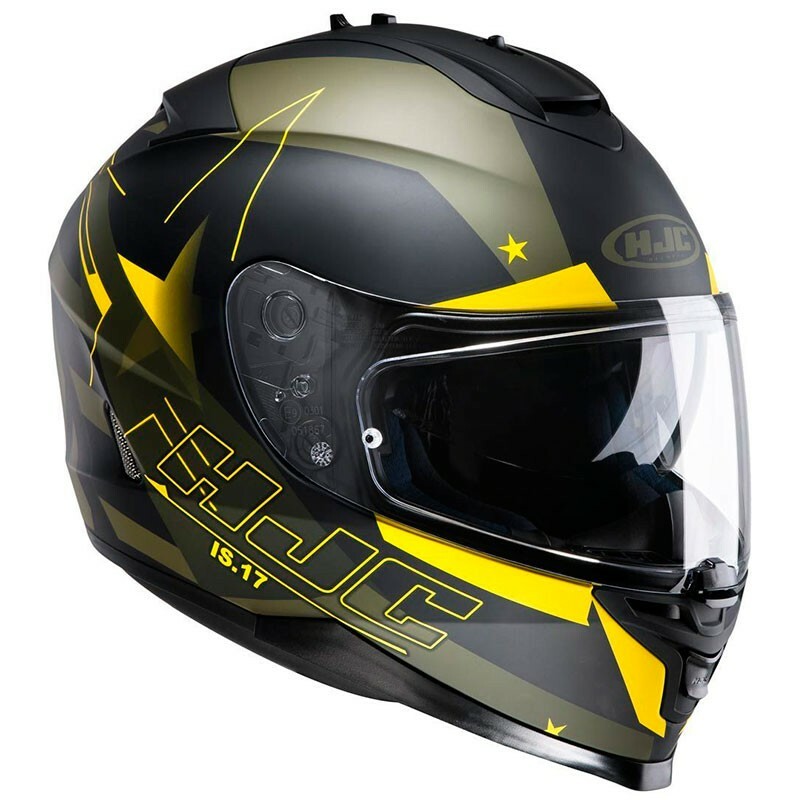 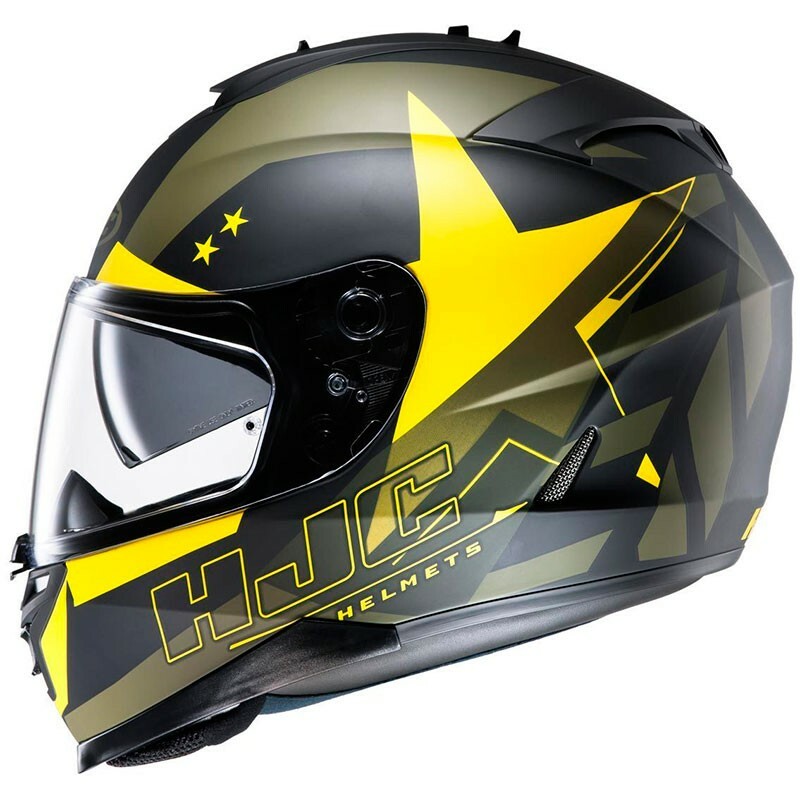 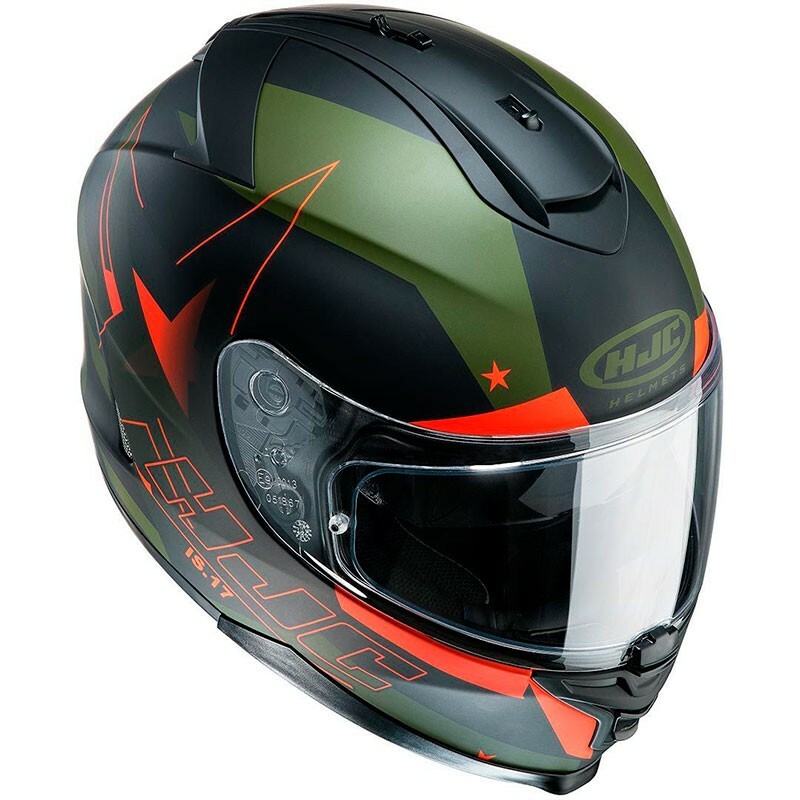 The helmet brand HJC is proud to present you his homologated polycarbonate full face moto helmet with sun visor the IS-17 Armada. 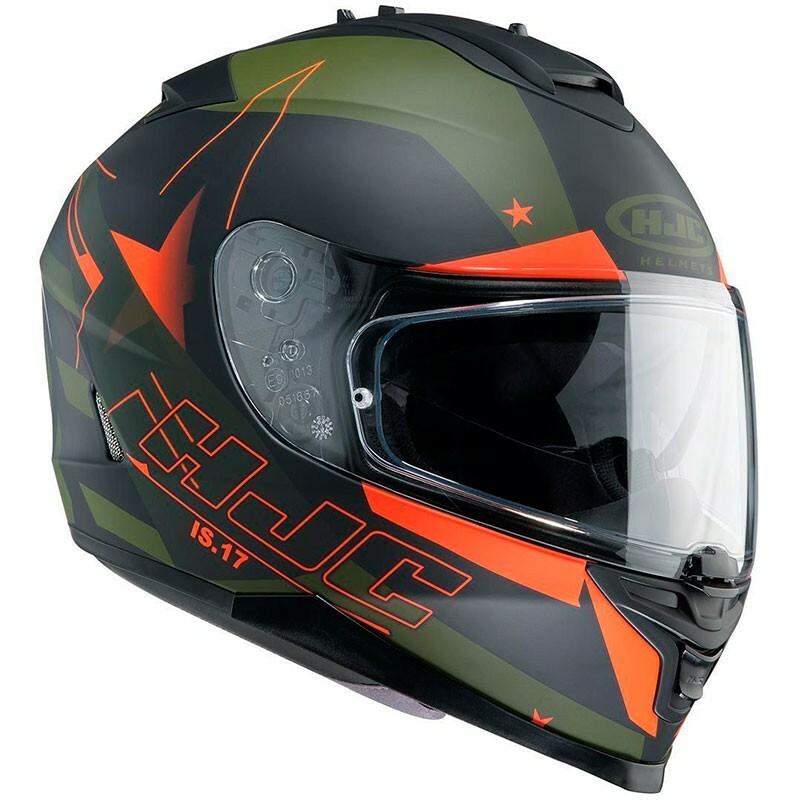 Advanced Polycarbonate Shell: Lightweight, superior fi t and comfort using advanced CAD technology. 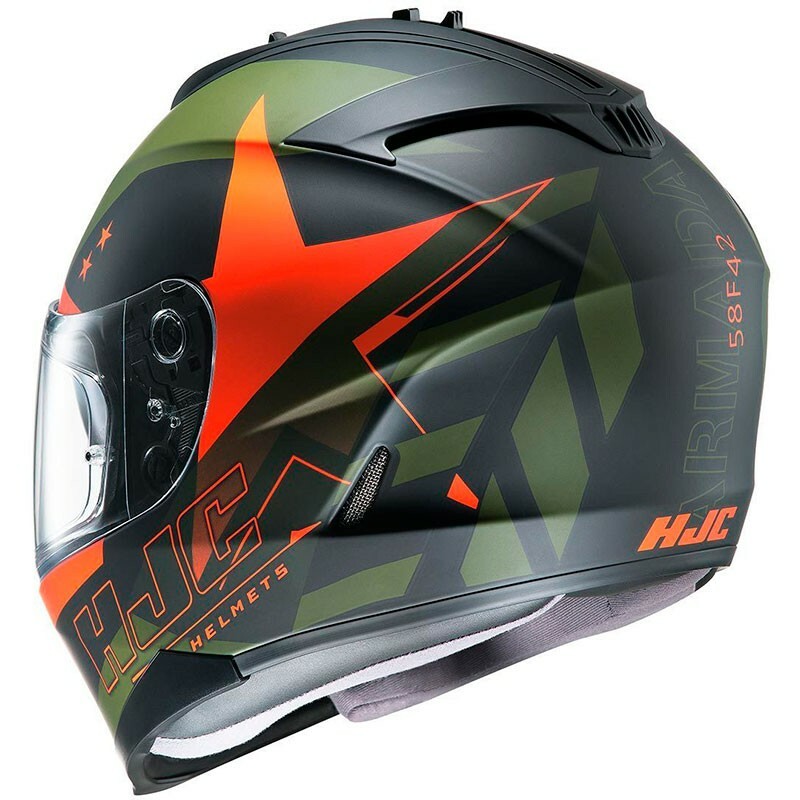 Anti-fog lens prepared shield and Includes.